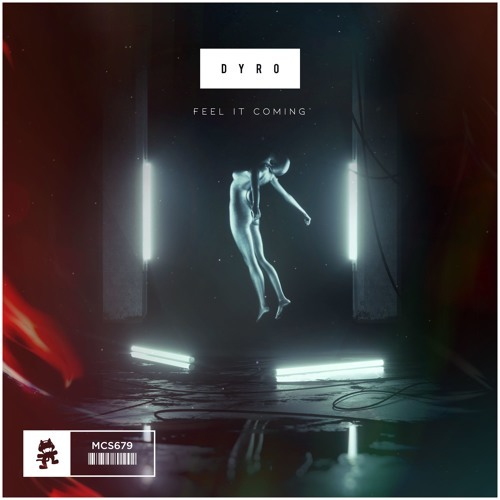 Dutch DJ and EDM producer Dyro impresses with his debut release Feel It Coming on Monstercat. Here he delivers a high energy dubstep which marks a change in direction from Dyro’s previous pop-leaning releases, moving more towards a heavier electronic feel. The soaring intensity throughout the track can’t help but get your blood pumping and ready for a wild night. Rave out to Dyro’s music live this summer! Dyro is set to play at the Open Beatz Festival in Herzogenaurach, Germany, on July 19th! Dyro’s journey to the upper ranks of the electronic music scenes marks him out amongst his peers as one of the most talented artists to have emerged from the new generation of Dutch house artists currently taking over the industry. Known for driving bass lines, enchanting melodies and highly charged drops, he has seamlessly made the transition from bedroom musician to renowned international DJ/Producer. His career has been on a constant upward trajectory since dropping his seminal first releases “Daftastic” dropped on Hardwell’s Revealed recording’s in 2011. Looking back over the past 12 months, Dyro’s tour schedule is a dot-to-dot of some of the world’s biggest and best festivals and clubs. With his YouTube series Dyro’s Diaries, reaching an ever-growing audience, each episode giving his fans unprecedented access into the man behind the beats and his ‘Daftastic’ radio show reaching around the globe, his popularity worldwide shows no sign of abating, as does his passion for the music he loves. At this stage it is no longer surprising that Dyro headlines sold out shows the world over and now boasts a back catalogue overflowing with quality.